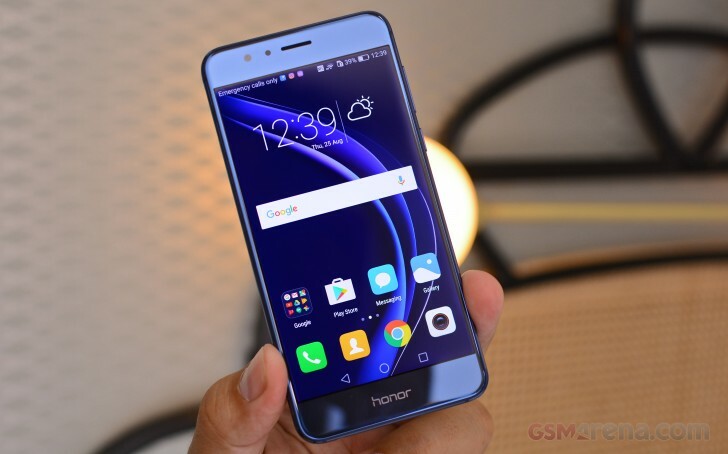 Looks like the blue-colored model of the Huawei Honor 8 is in high demand in the UK, as reports are pouring in that the model is facing severe stock shortages in the country. Other color variants, however, are said to be readily available. There’s currently no information on exactly how long the shortage as well as the existing stock will last. If you recall, the Honor 8 was officially introduced for Europe just last month. In the UK, the pricing for the phone starts at £369.90. Aside from blue, the device also comes in white, black, and gold color options. In case you missed, Huawei recently revealed that it has sold 1.5 million Honor 8 units since the handset’s launch.